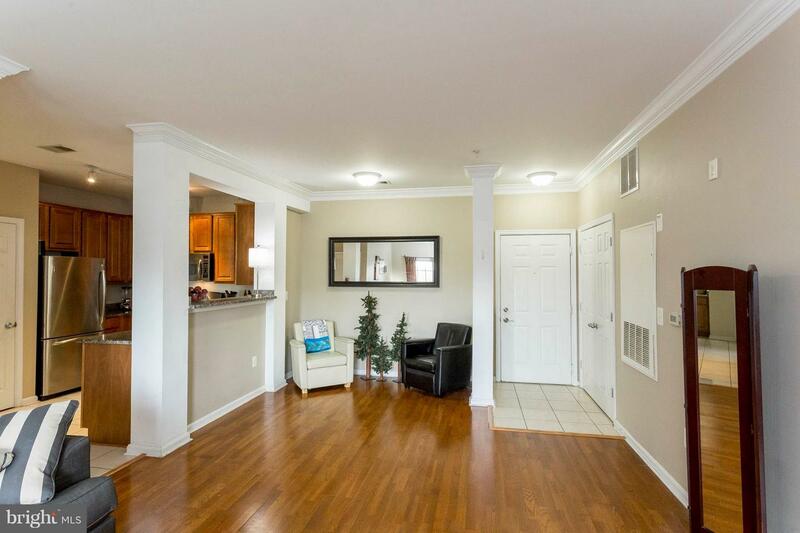 1% Closing Costs Pd w/ Full Price Offer. 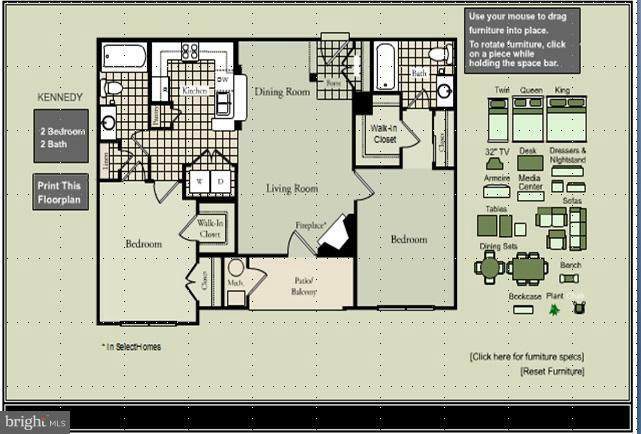 3D Tour Posted! 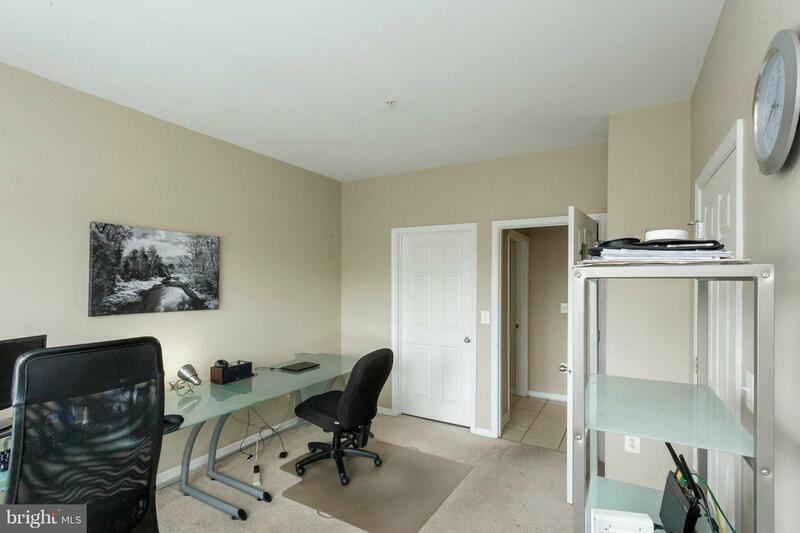 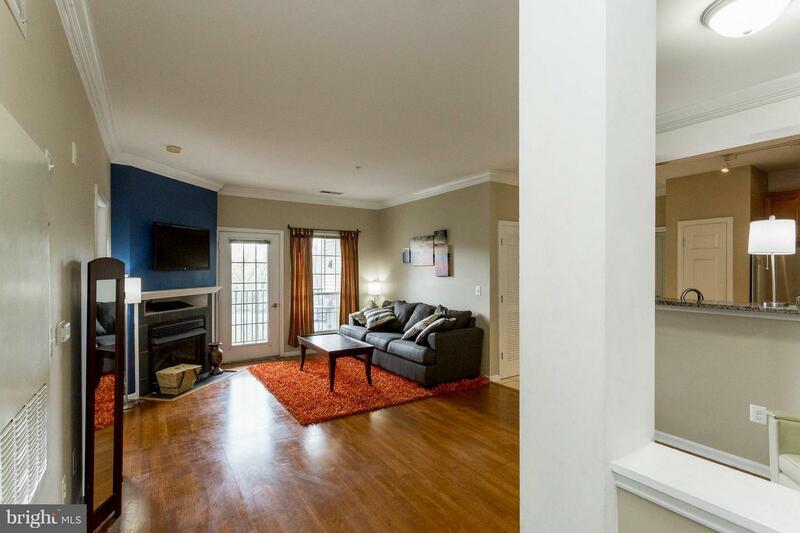 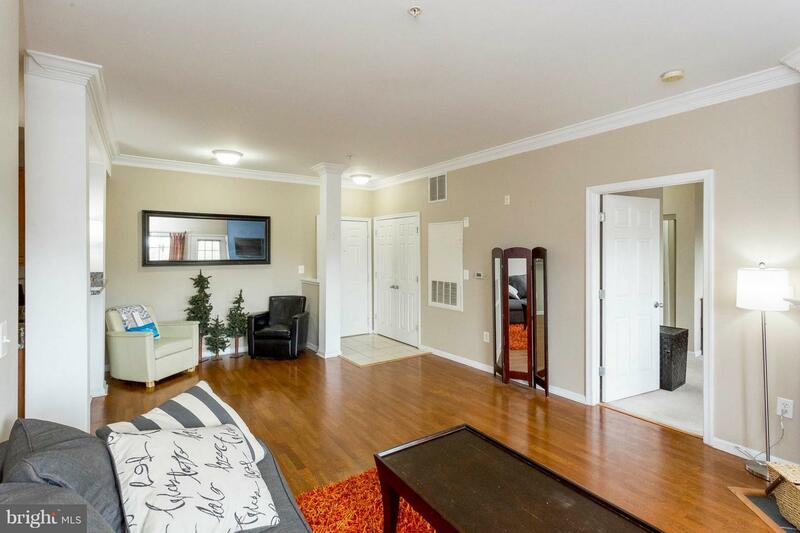 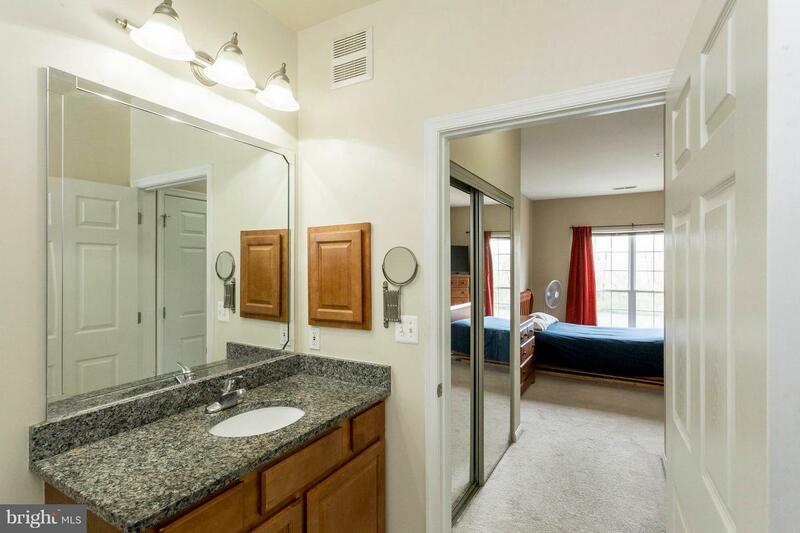 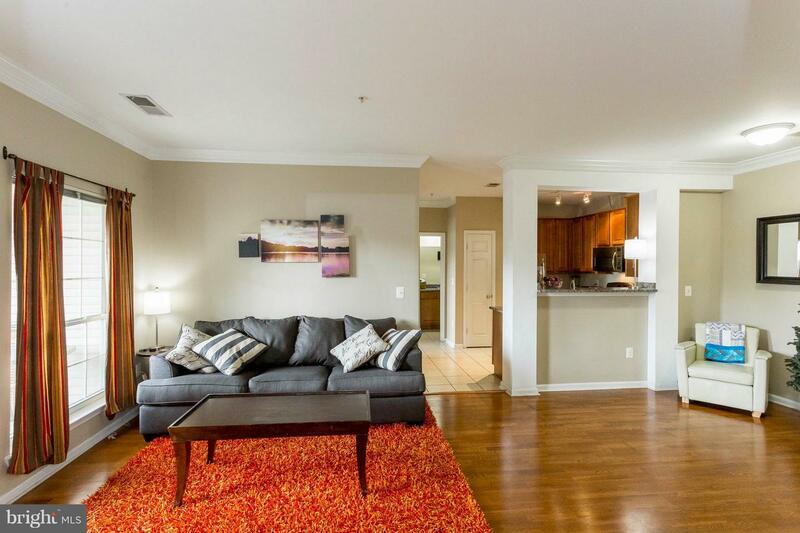 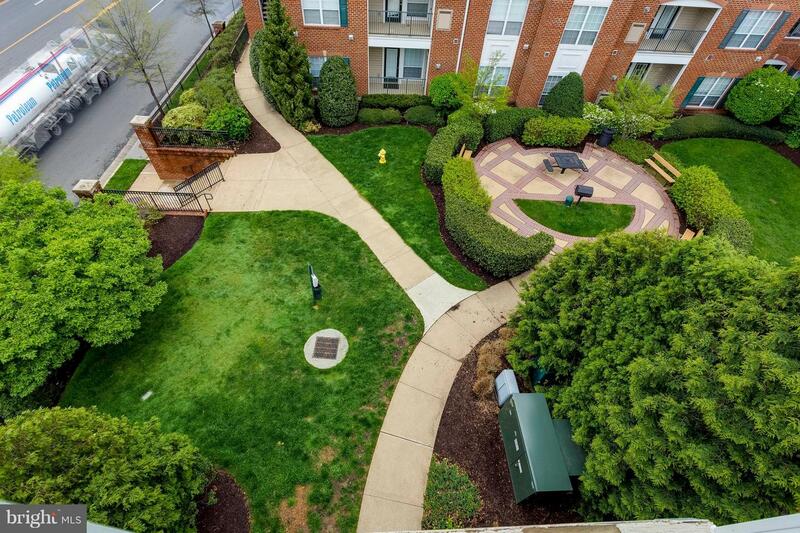 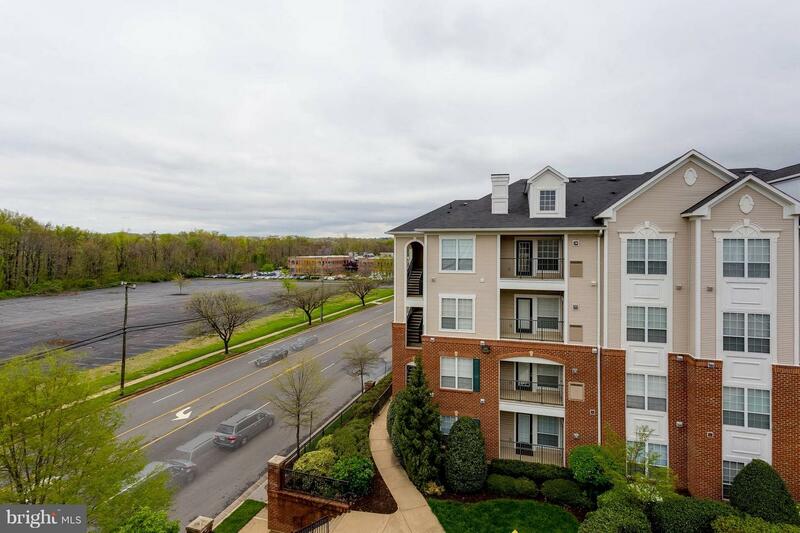 Turn-Key Condo Living at Exchange at Van Dorn. 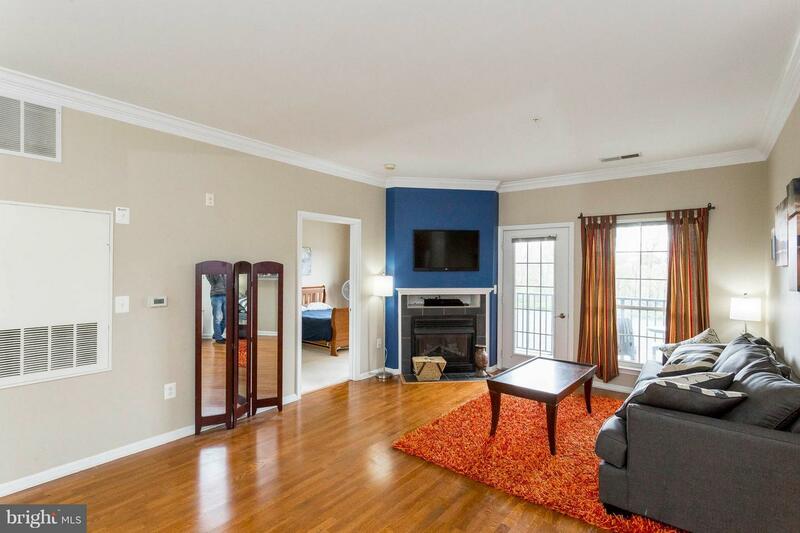 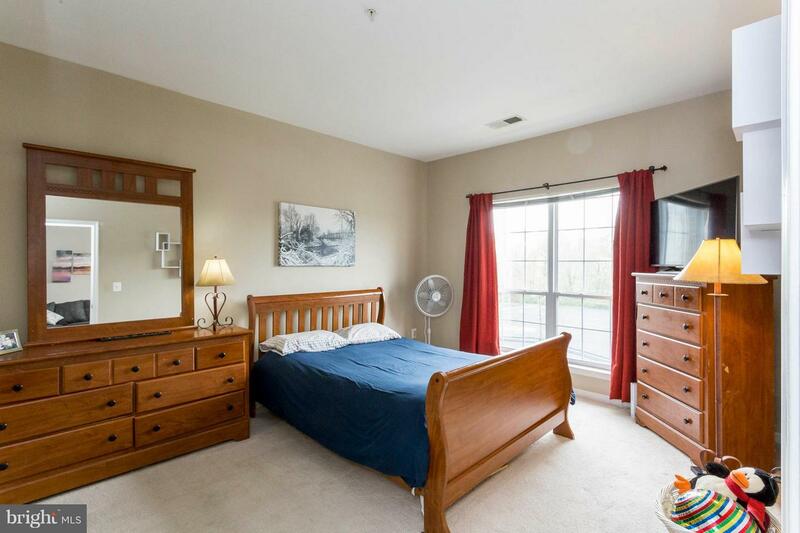 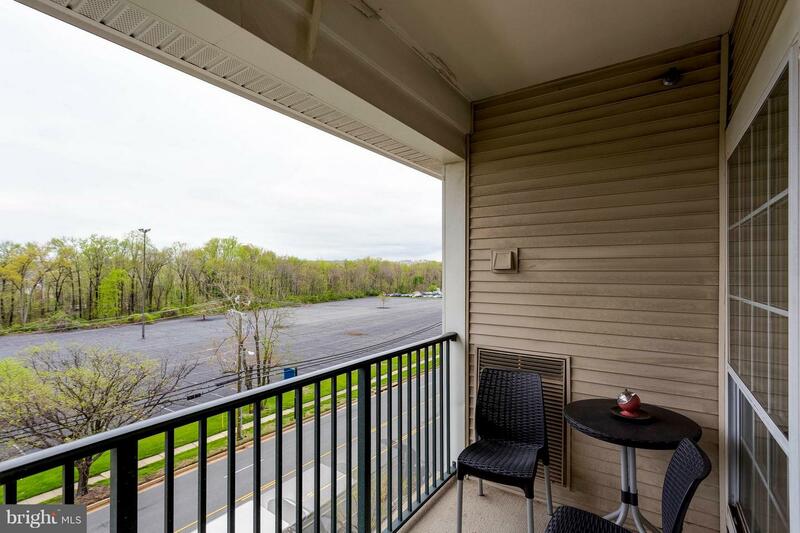 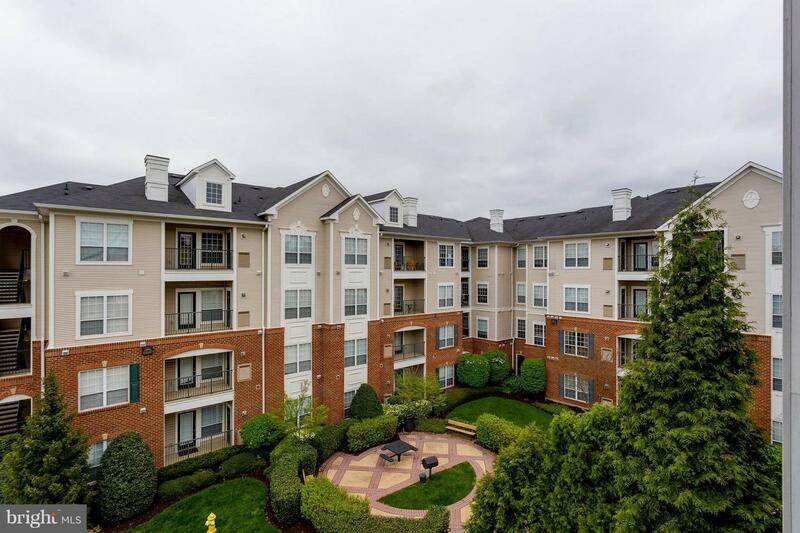 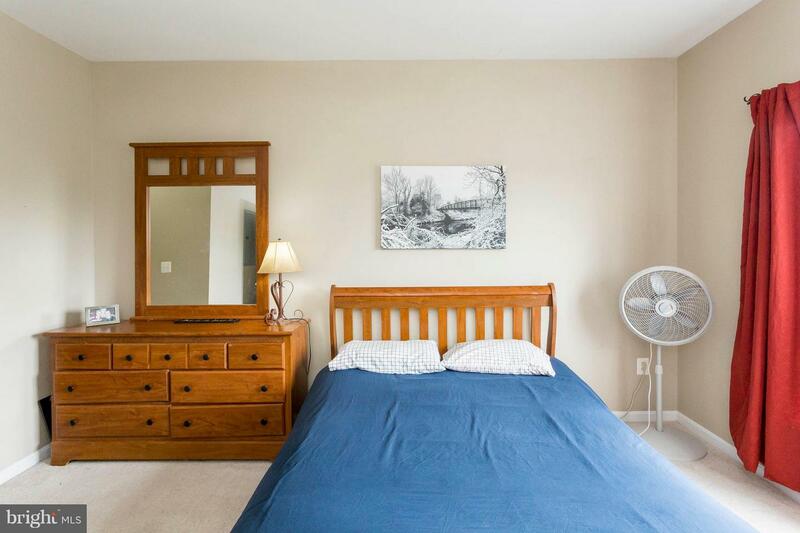 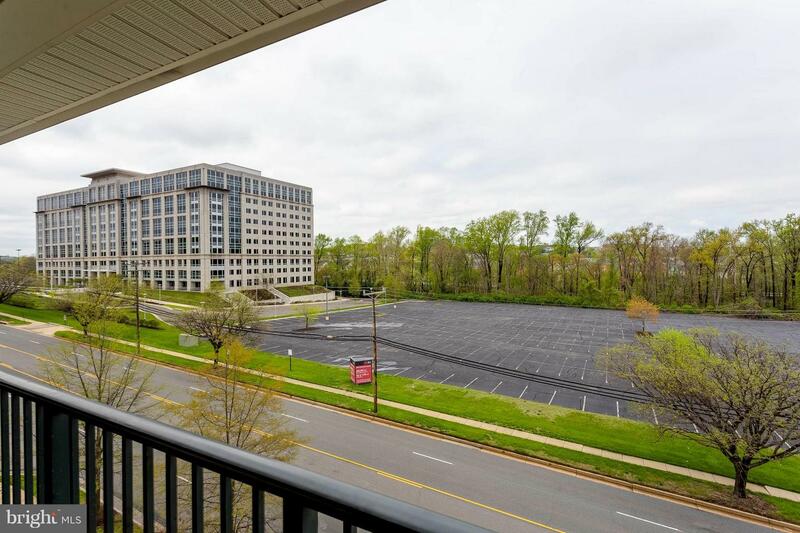 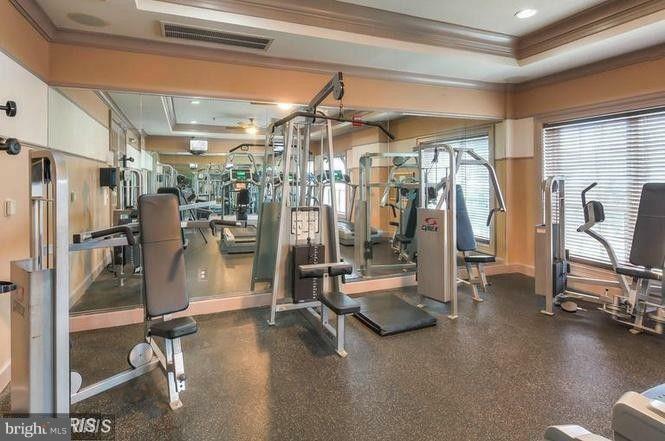 Minutes from Van Dorn Metro, 495, and shopping. 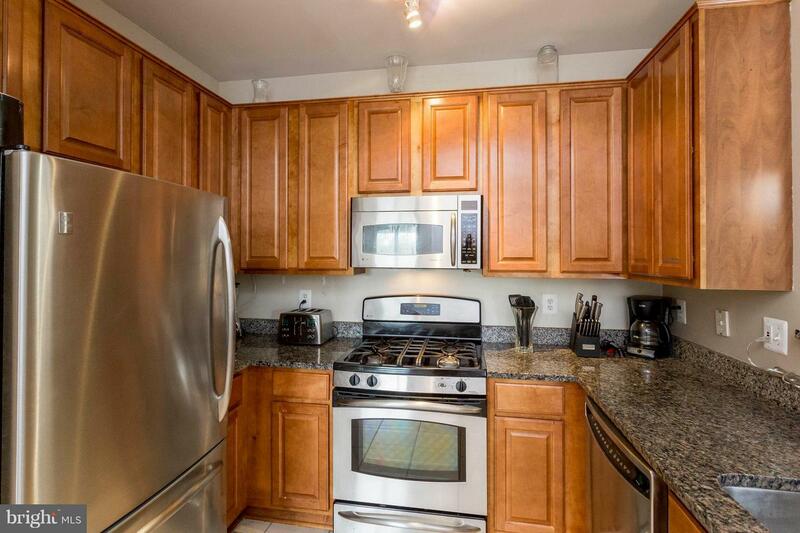 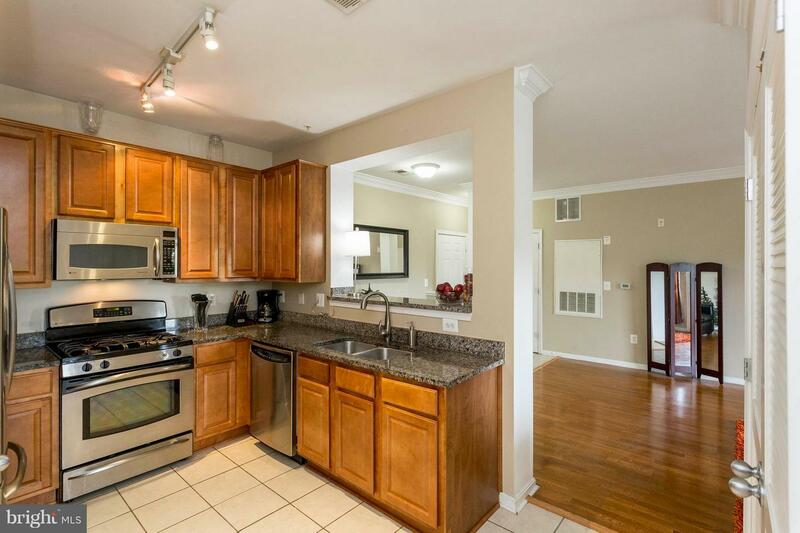 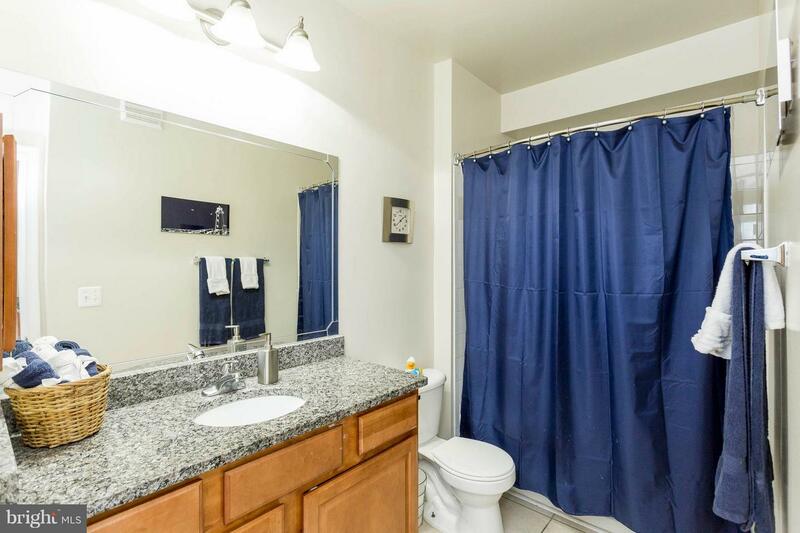 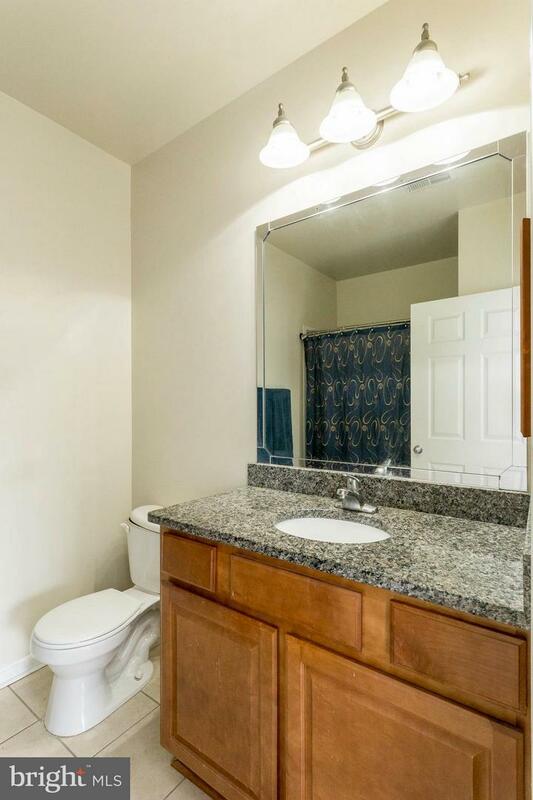 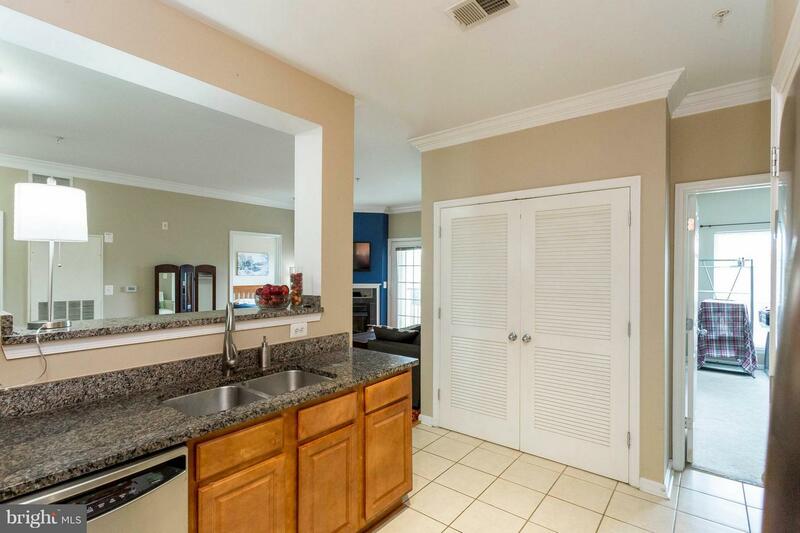 Enjoy updated and spacious 2BR 2BA condo feat newer flooring, granite in kitchen and bathrooms and SS appliances. 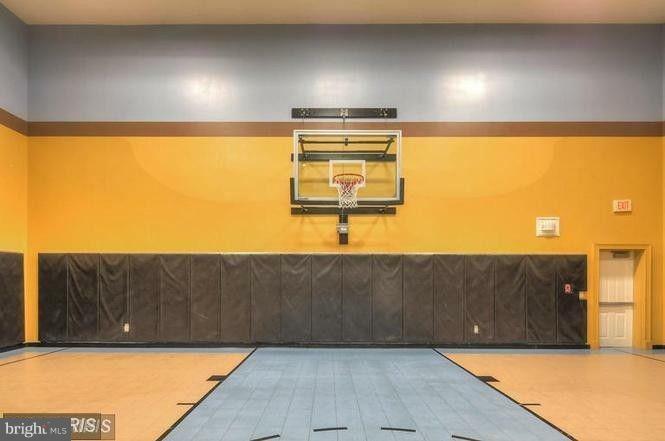 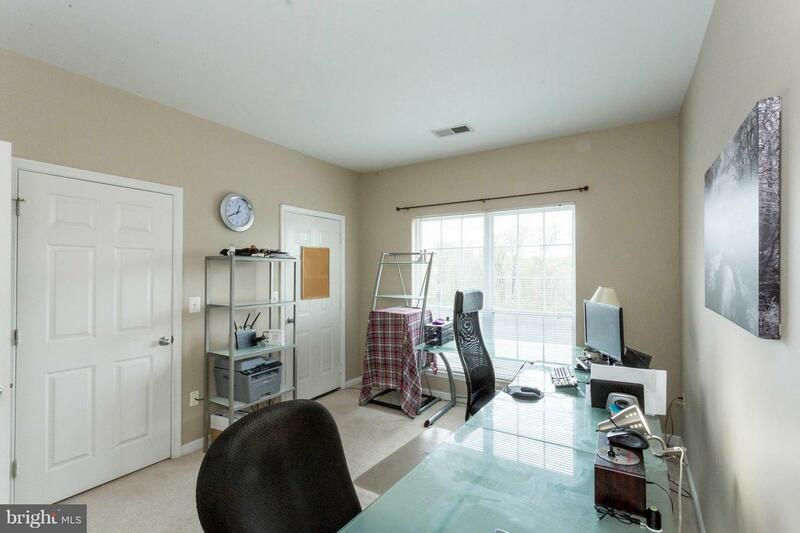 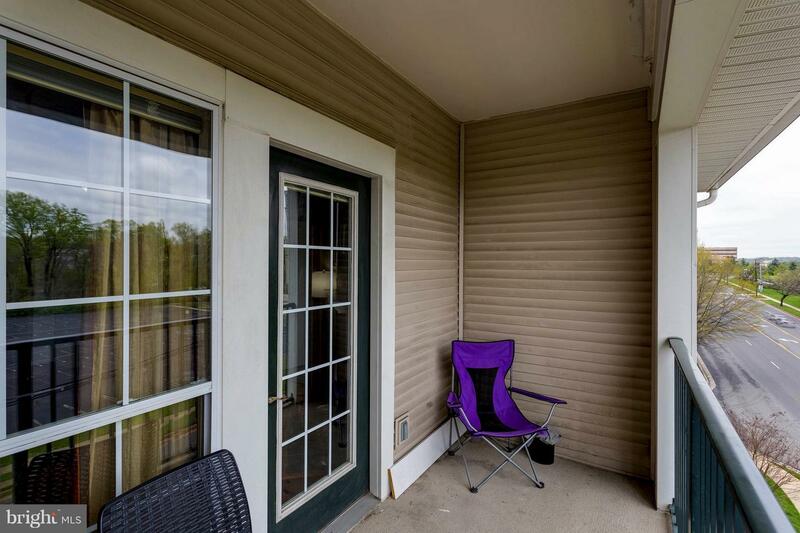 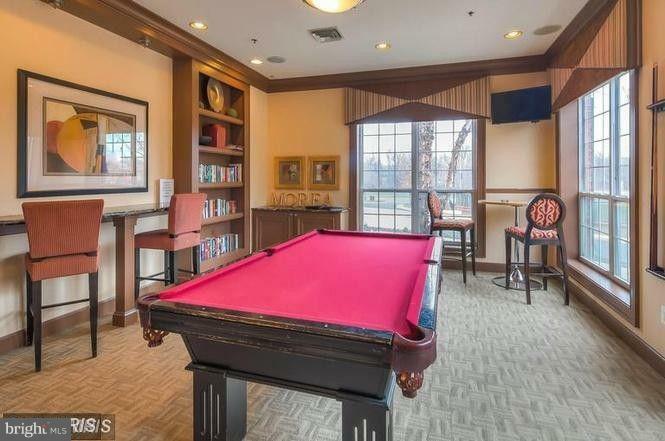 Comes with two parking spaces and a host of property amenities. 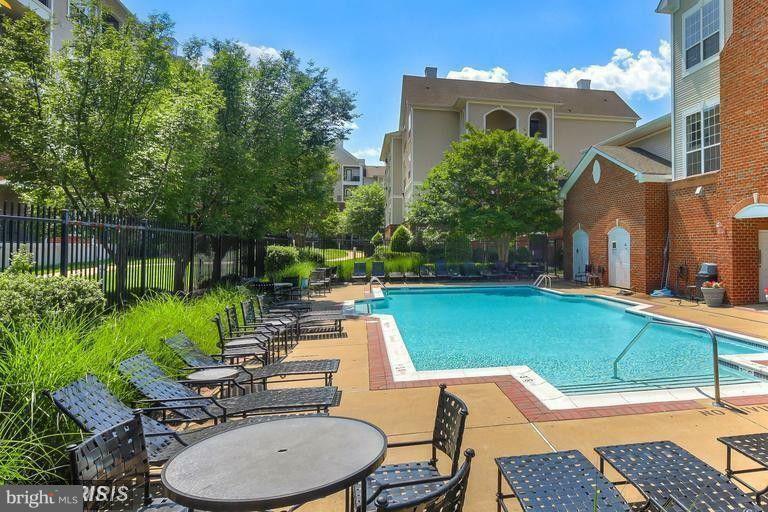 Eligible for PFCU Realty Rewards C/C for VA & Conv Buyers.